2017 Hurricane Irma/Season Lesson: Do not defer needed waterproofing work if at all possible! In the aftermath of the devastating 2017 hurricane season, some buildings called for leak repairs with dozens and even 100+ leaks! More than 10 leaks from any rain event means your building’s joint systems are failing. Failure to budget for and schedule Waterproofing Services results in greater water damage and tenant disruption. When a hurricane is predicted to hit an area, routine work is often rescheduled. 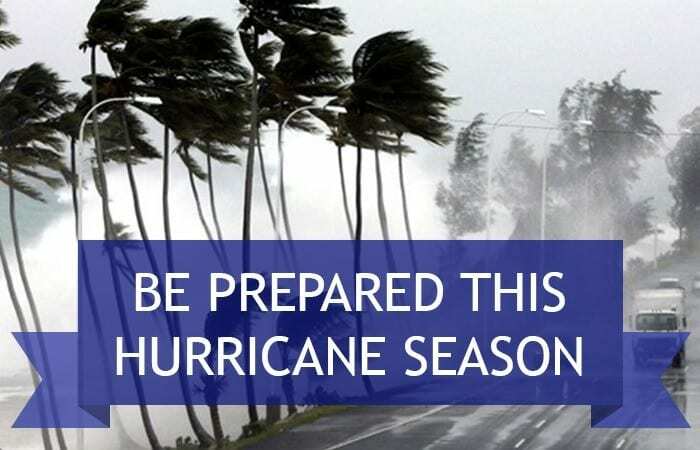 A1 team members may be available to provide assistance both before and after hurricanes. Securing all loose objects that might cause damage during strong winds; A1 team members are rope experts! Cleaning drains, gutters, and downspouts of the buildings. Removing antennas or loose objects from the roof. Bringing in display racks and other objects usually left on the roof. Removing outdoor signs, especially those that swing or are portable. For buildings with glass frontages, clearing out that section of the building as much as possible, and using shutters or boarding-up to protect glass. Trimming trees and shrubs which could threaten your windows in high winds, with special attention to dead limbs and removal of trees which are not in good health. Removing loose debris and secure objects as needed. 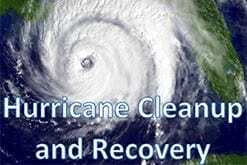 Clean debris from the roof or sub-roof. Pressure wash roof and vertical surfaces.